U.K. Boxee Box users can now access the BBC’s iPlayer through the device, and will soon also be able to watch thousands of Hollywood movies, thanks to a collaboration with the U.K.’s Blinkbox VOD service. The Boxee team introduced both partnerships at an event in London today. The BBC’s iPlayer was previously available on Boxee thanks to a third-party developer, but today’s launch marks the first time users will actually be able to watch full HD episodes of iPlayer content, thanks to a collaboration with the BBC. 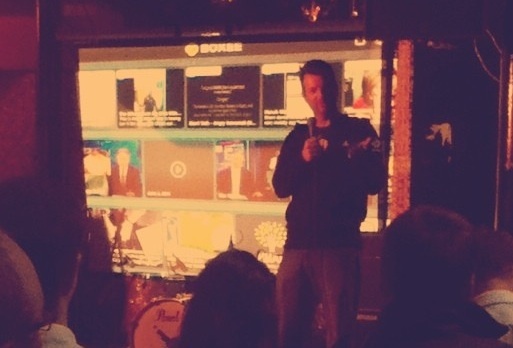 The London event was also used for a quick preview of the Boxee iPad (s aapl) app. Officially announced at CES in January, the iPad app is now apparently very close to being submitted to Apple for iTunes store approval. The app will allow users to browse their friends’ queues, watch video on the go and even stream on-the-fly transcoded video within the home network — a feature that sounds very much like Plex. Image courtesy of Flickr user philcampbell.